The Test With Real Life Cases! Work on high quality cases, all validated by experts. Each test-set takes only 10 - 20 minutes to complete and you get instant and precise feedback on your performance. Score for sensitivity, specificity and locations. Practise online and in your own time. Brilliant! 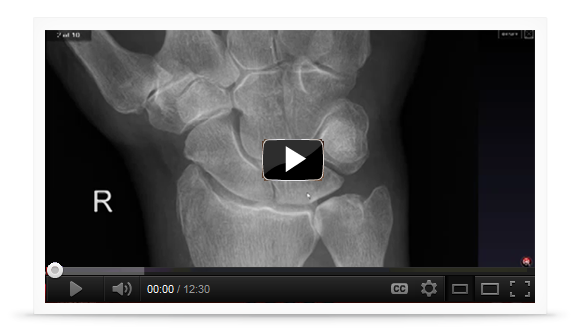 Can you diagnose a case correctly and pinpoint the abnormality? Then rate your own confidence level. Finally, you’ll mark the location of the abnormality and get instant and precise feedback on your performance. Test your first glance skills. Case level YES/NO. Can you diagnose at speed? Test your ability to quickly diagnose a case as normal or abnormal. Review each case, and decide which ones require further diagnosis. Simple selection process. Get instant scores.